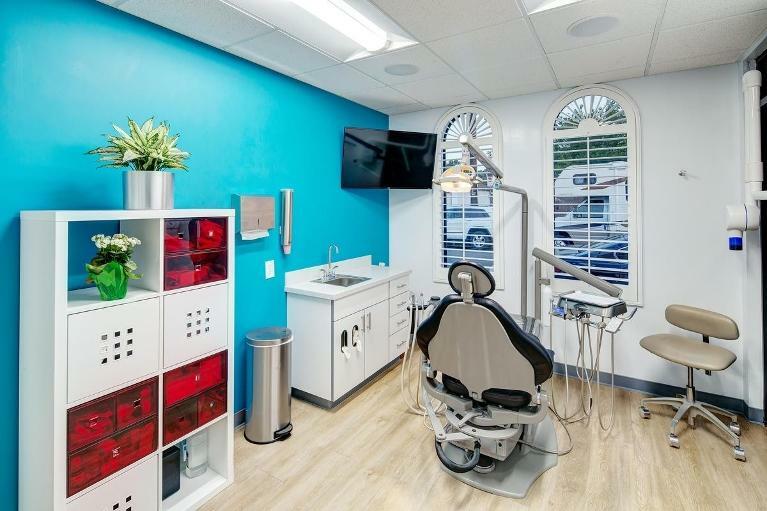 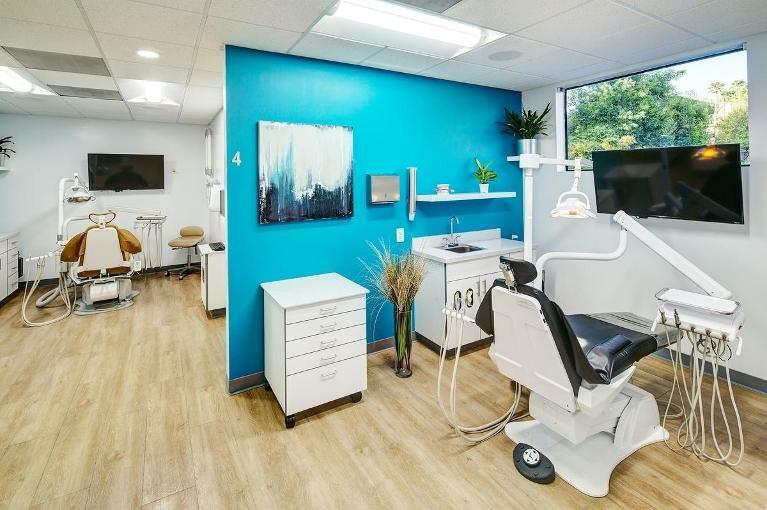 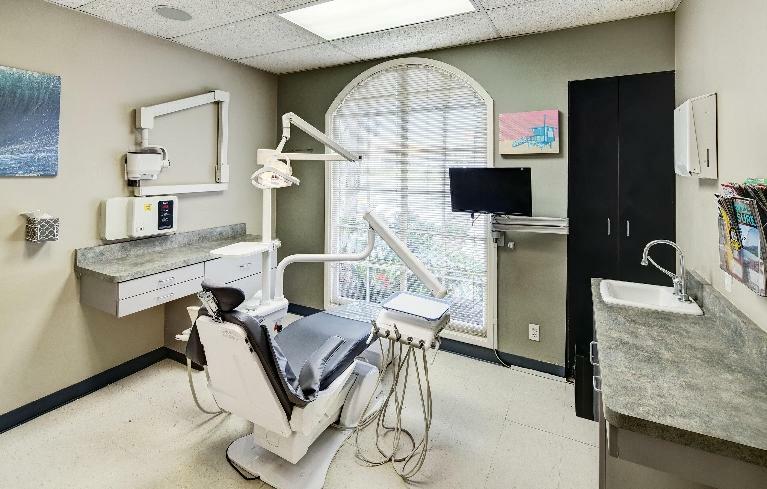 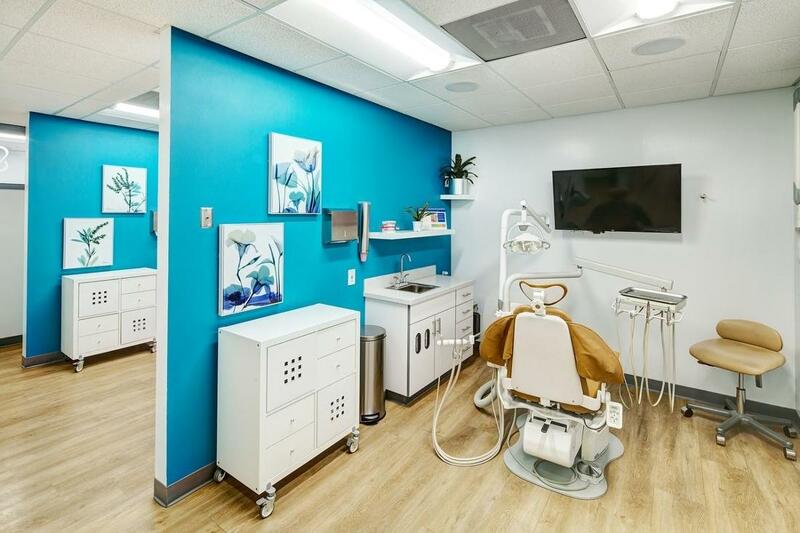 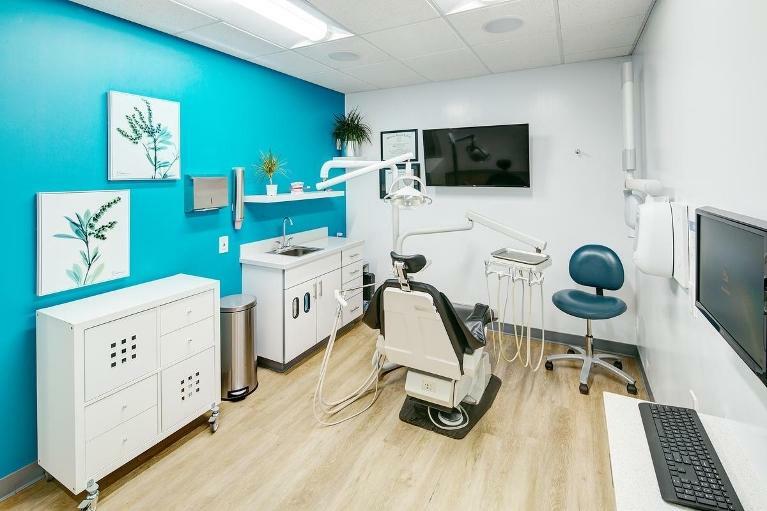 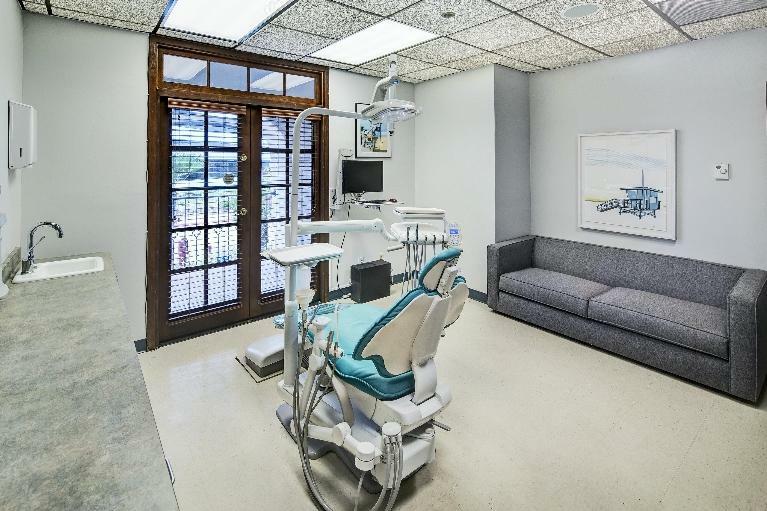 Providing a clean, contemporary, comfortable dental office for our patients to receive dental treatment is important to us. 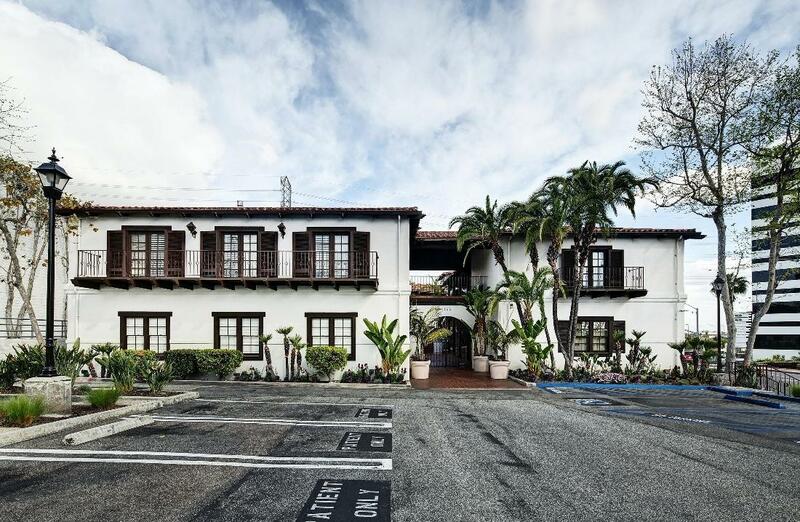 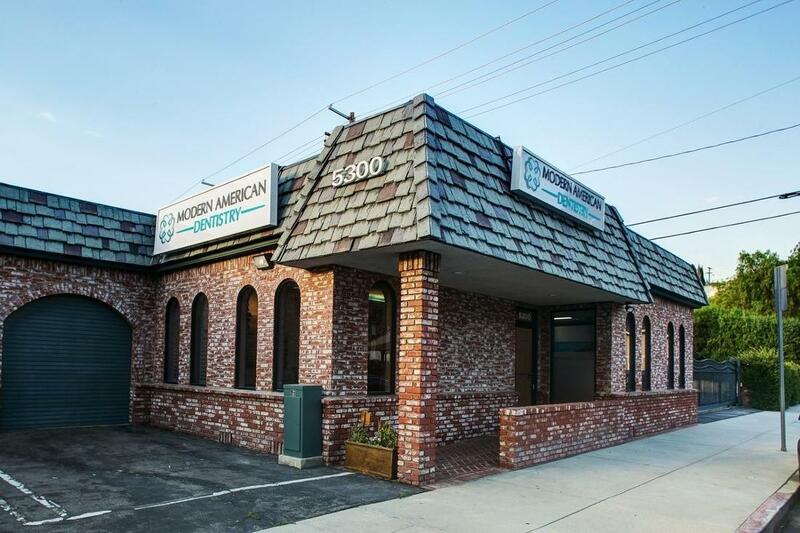 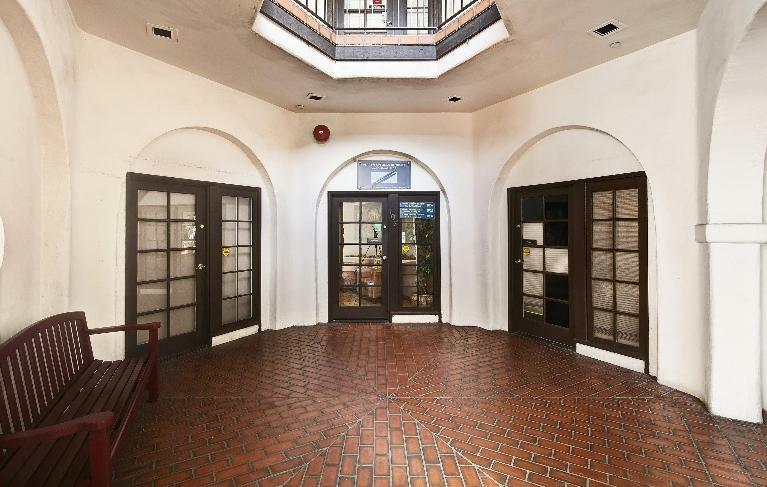 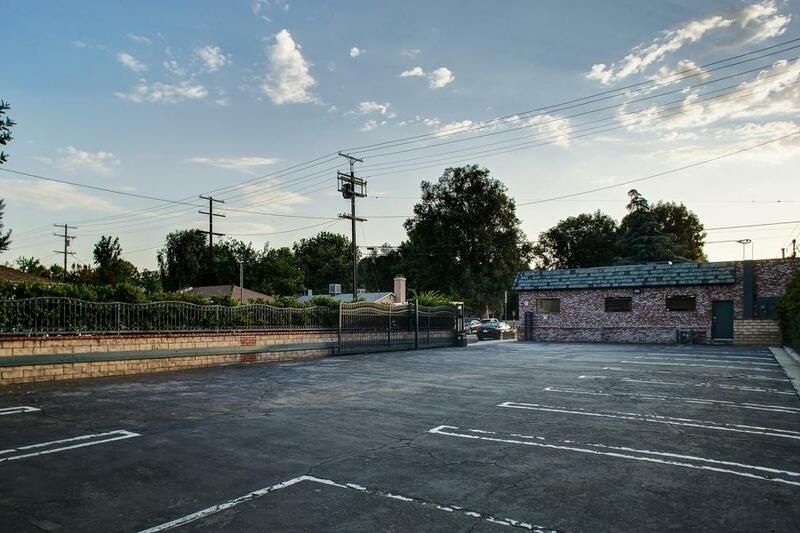 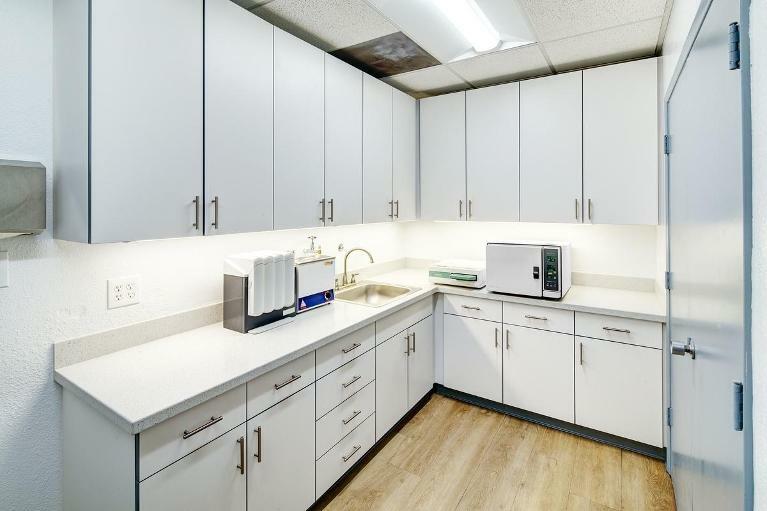 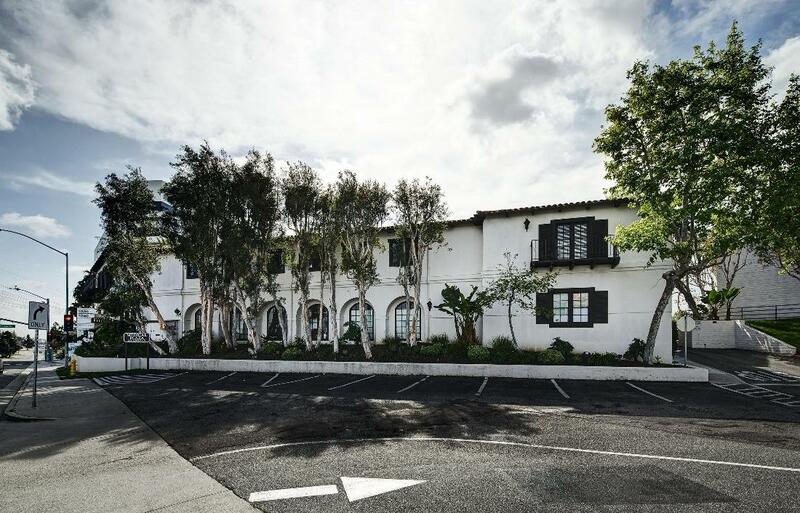 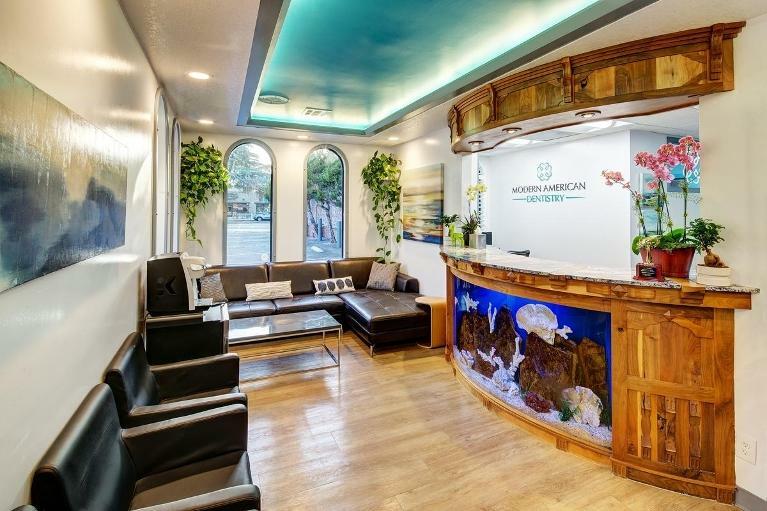 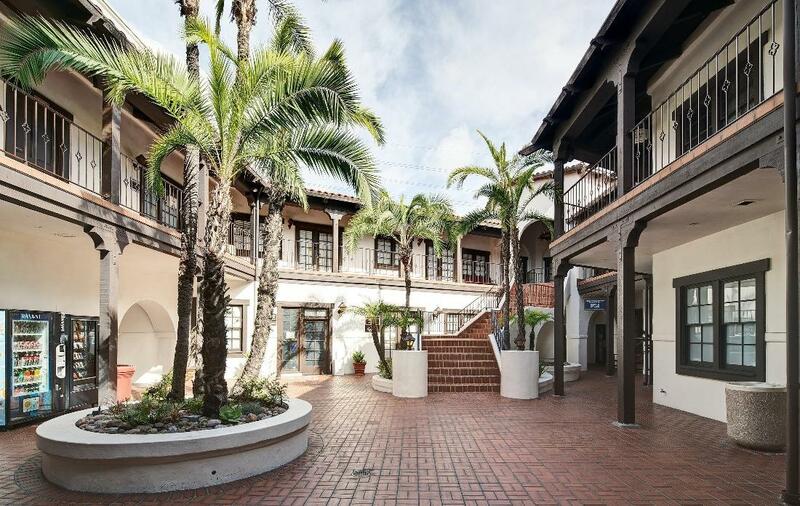 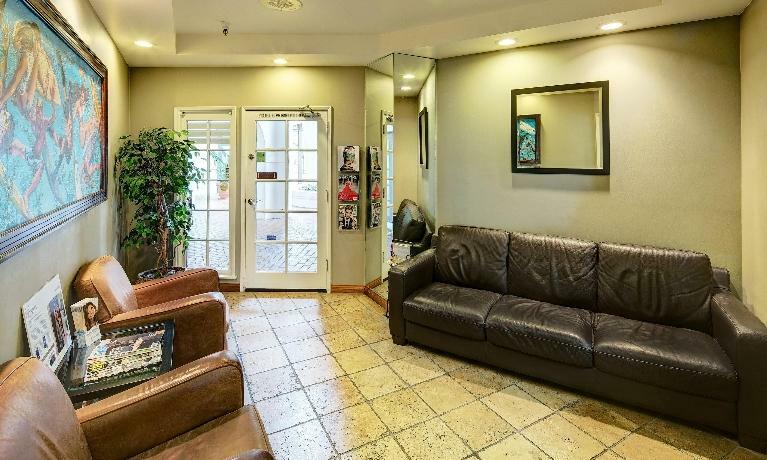 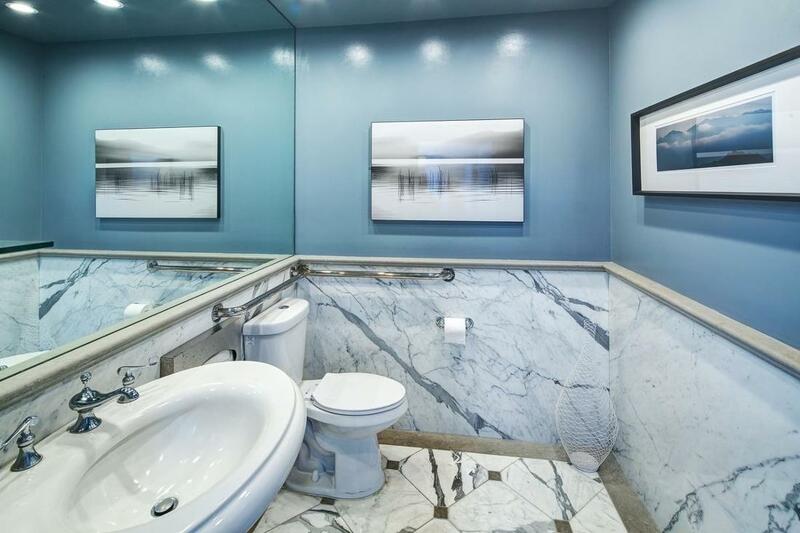 Check out our office photo gallery to familiarize yourself with our Manhattan Beach and Northridge locations. 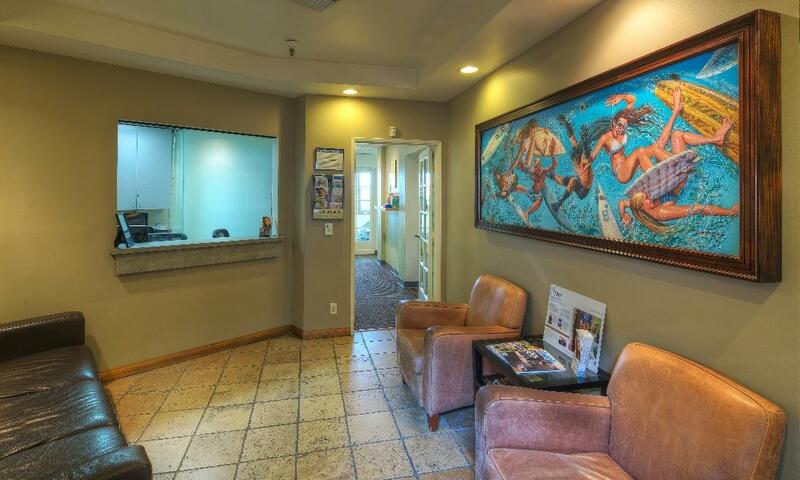 We look forward to seeing your smile!